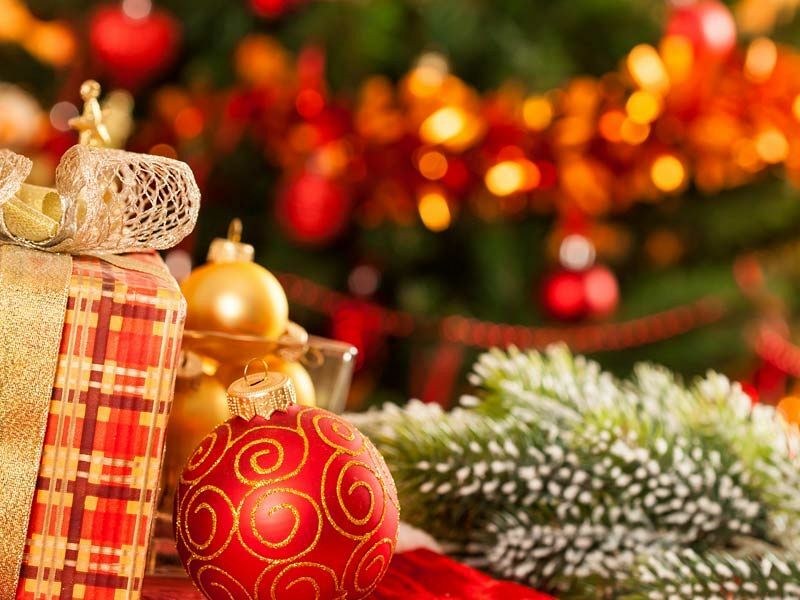 If you’re looking to celebrate your Christmas party by day this year in Edinburgh, then we’ve got just the package for you and your team with this fantastic Christmas Lunch Party. Located in the heart of the city and just a stone’s throw from Edinburgh’s Waverley Train Station, you couldn't be better situated for your party! Included is a delicious chilled cocktail on arrival to quench your thirst and get those Christmas vibes flowing; it’s time to forget about the woes of the workplace and indulge your senses in a fabulous Christmas lunch. 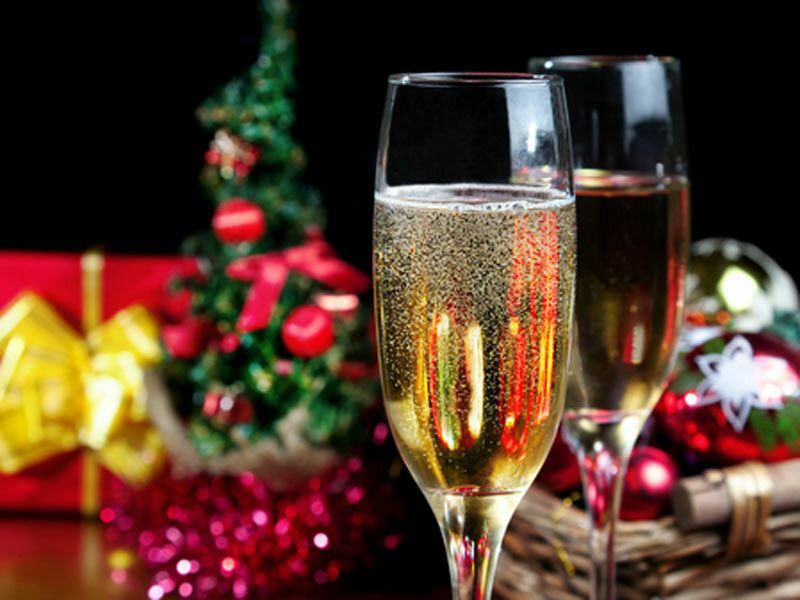 Each guest will enjoy a three-course meal from the mouth-watering festive menu. To begin, a tasty starter from the festive menu awaits, before you'll tuck into one of the hearty mains. You'll be able to keep things traditional with a turkey based main or you may prefer to opt for the steamed sea bream or the Mac 'N' Cheese. After your main, indulge in one of the blissful desserts before rounding things off with a freshly brewed tea or coffee. After lunch, get ready to dance with the DJ and disco who will be spinning all those festive favourites along with classic hits and the latest chart toppers! 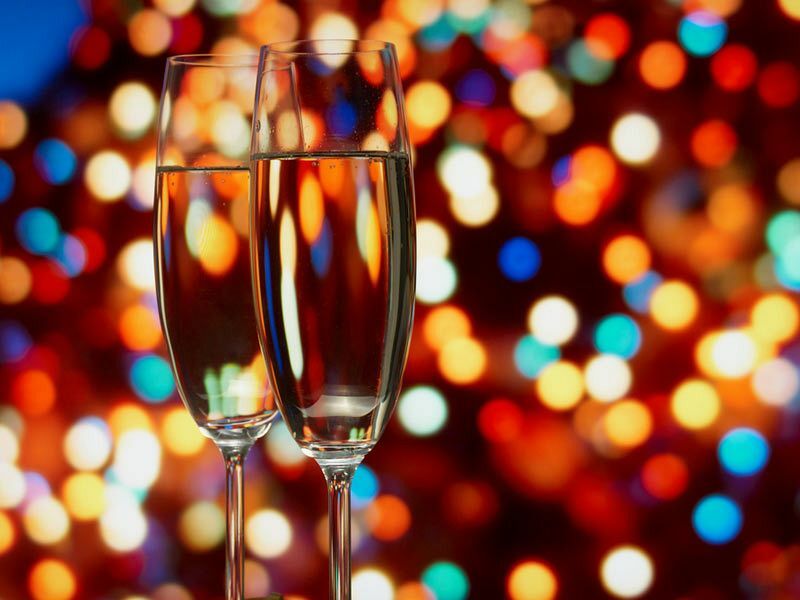 It’s time to raise a glass and round off the working year in style with your friends and colleagues; the office is soon to be a distant memory! Send an enquiry through to the venue today to book your places at this memorable Christmas lunch party!